The majority of music lovers spent thousands of dollars on the music systems that they use a couple of hours a week, but they don’t care much about spending even 10% of the money on the headphones that they use daily for hours. 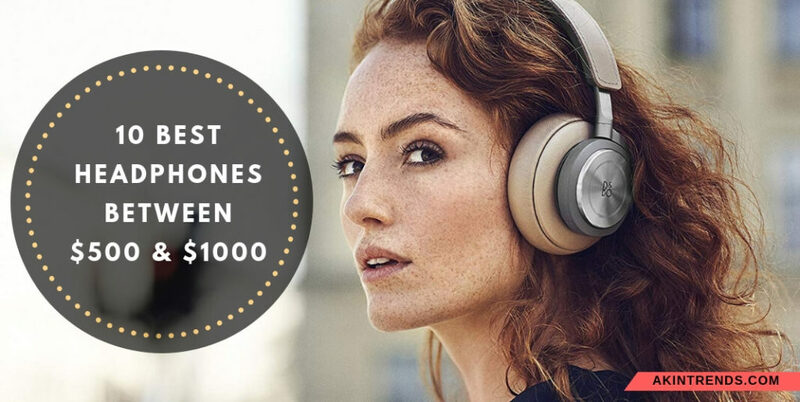 If you have come to this post, then it means that you understand the importance of quality music and that’s why looking for the best headphones under $1000. It seems like you are some of those people who prefer to spend money on quality things. There is no doubt these headphones may cost more, but the experience is worth to enjoy for sure. If you are puzzled to find which product is the best one to fit this range, then you need to check out the complete post. We will tell you about top 10 best bang for buck headphones under $500 and $1000 in detail. Each of them offers complete value for money and ensures you don’t have to disappoint later. All you need to do check out each of them carefully and go for the one that suits you the best. We suggest that you don’t even need to read the full review about the Oppo PM-3 as they are the best one in terms of quality, performance, and price. The stunning sound and great isolation of this amazing product will mesmerize your experience for sure. Believe us, our team has reviewed plenty of headphones, but this one is better than a mile from all of them. It is a perfect combination of both portability as well as extreme comfort. They have a little bit bigger size than the usual headphones, but you will find it stylish enough to wear on any occasion. 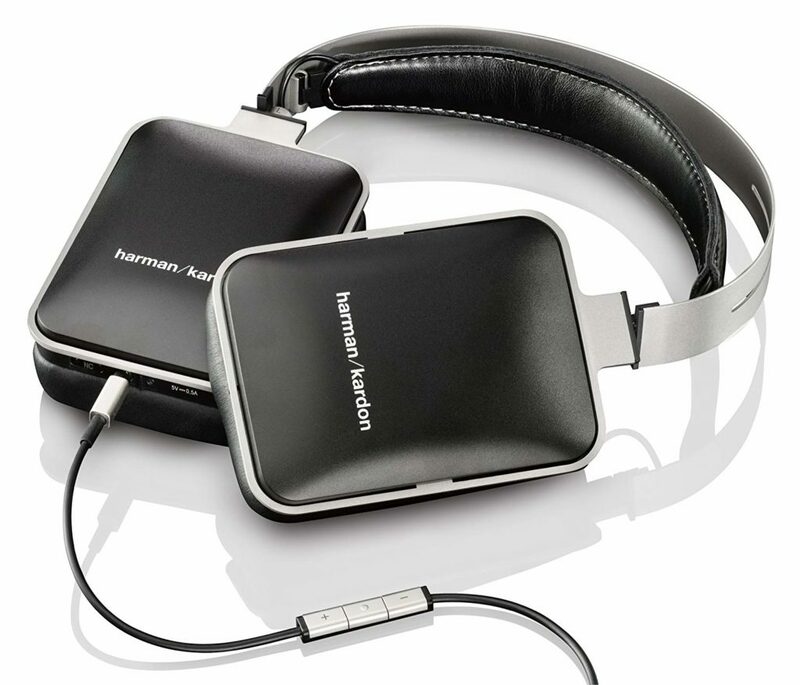 This classy headphone comes with brushed aluminum and black leather-style pads for enhancing the experience level. Furthermore, there is additional privacy and noise isolation offered by the closed back design. It is one of the most innovative headphones designed ever due to its planar magnetic drivers and sonic excellence. Overall, the PM-3 is the best product to buy if your budget allows doing so. It produces completely pure and natural sound that will let you hear music for many hours without any problem. These headphones are extremely comfortable to wear and look nice on the head. The amazing noise isolation feature put the other headphones even in the higher range of shame. We found they offer little bit less precision when compared with open back cans. 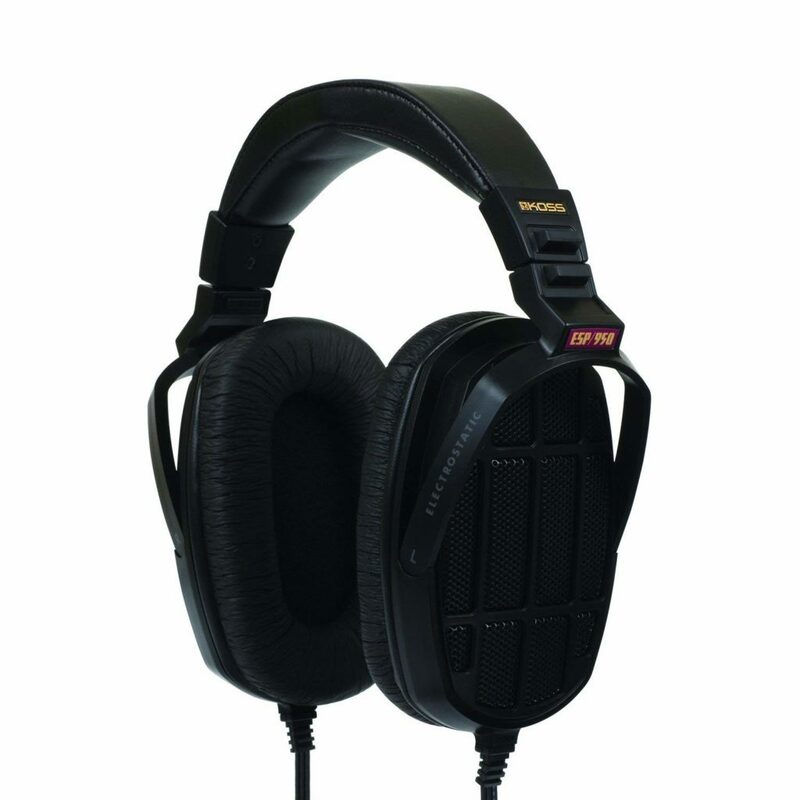 If you want to utilize your money to its highest level, then you should go for the Beyerdynamic T1 2nd Generation. It is one of the best bang for buck headphones under 1000$ due to its incredible design and performance. They are available in two different colors, black and silver. The company has added efficient Tesla technology drivers so that it can produce a fantastic sound justifying its price tag. They come with an enormous designed case and removable cables that make it a much-improved version when compared to the T1 1st Generation. The high impedance and five year warranty ensure that the buyers stay free from all the worries after buying this product. It has semi-open design same as the previous model, but there is coated leather on the headband that allows you to wear it comfortably for a longer period. Overall, these headphones are the perfect option to buy and invest your money. The detachable cables make things easier for individuals to carry these headphones. It has a unique look and produces tremendous sound. Equip with five year warranty from company’s end. Little bit low mid definition sound, but that’s not a reason to worry much. If you are a retro look lover, then this product made for people like you. It is made using top quality materials and extra forged foldable aluminum arms that offer an impressive level of durability. 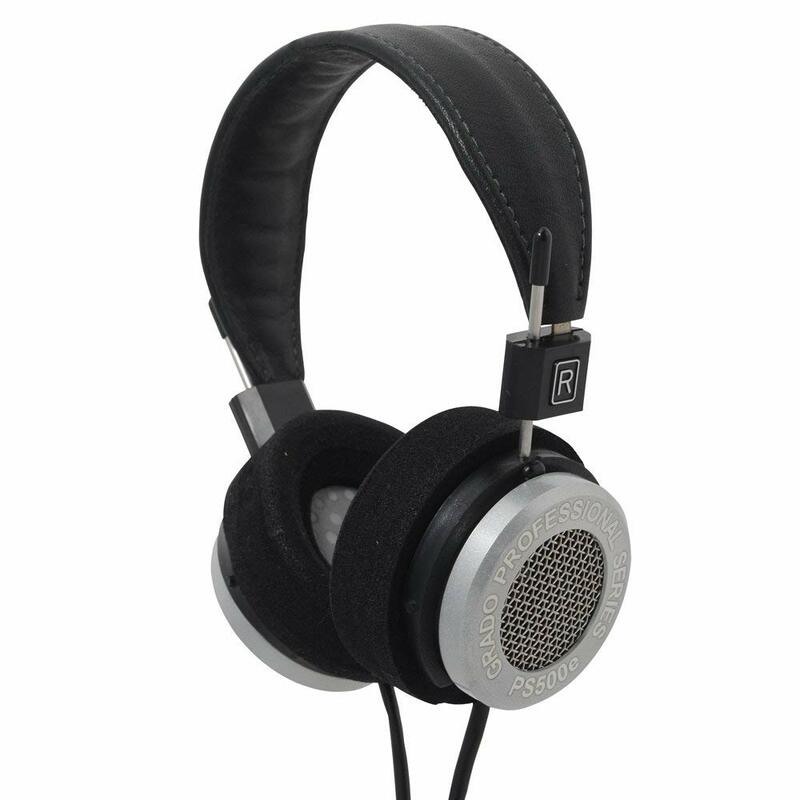 There is a 2-year warranty offered by the company on this headphone that proves its authenticity. There is an unparallel sound experience offered by these headphones to the ears. It has a stereo sound that makes the whole environment natural for the listeners. It has powerful sound and prominent bass that offers solidity and authority to the complete experience. The midrange clarity of these headphones is awesome. It has a sturdy build allowing everyone to wear them comfortably. They are fully compatible with all types of smart phones. It is a little bit heavier in size when compared with other products in this list. 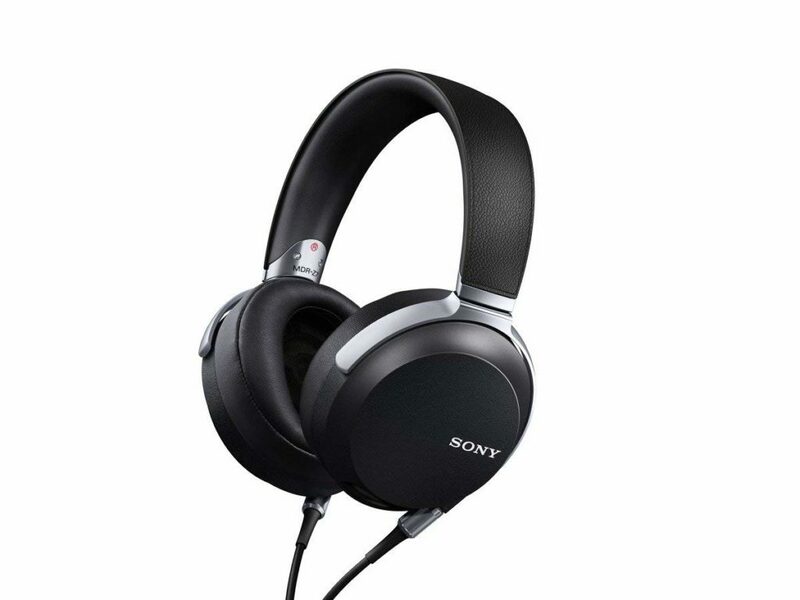 The next in the list is the wonderfully crafted and comfortable to wear Sony MDR-Z7. These headphones are known for their fully balanced a well-articulated sound among the listeners. It is not in the toe to toe shape as the majority of Sony models as the MDR-27 is the real deal to buy. It will put the other products in the list of best bang for buck headphones under 1000$ to the shame. They are super-comfortable headphones that made by the company for the individuals who want to listen to pure music. 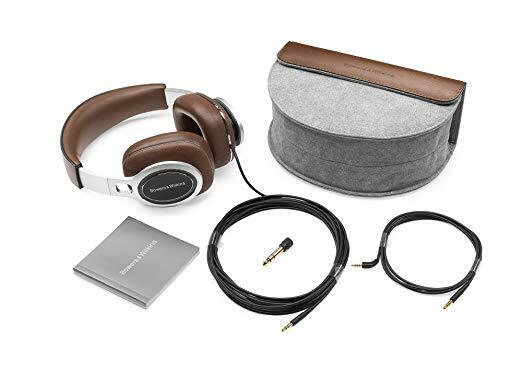 There is over-ear earcups design used in these headphones that further equipped with cushioned leather earpads for setting out perfectly in the ears. It has stunning bass response and sound that let you feel that the live music is performing in your nearby surroundings. Overall, we believe that it is the perfect headphones to buy for the individuals who prefer to listen to each line of an audio file. The music of all type the genres sound fantastic wearing these headphones. Come with a separate cable for balancing the headphone amps and players. It has a wide soundstage and pretty powerful sound performance. The company doesn’t sell this product with a carrying case. The Grado headphones are known for their terrific midrange sound and you can expect even better from their PS500e model. The company has designed these headphones by keeping professionals in mind. It produces a crispy sound so that they can understand each mentioned detail clearly. Furthermore, the sound resonances are kept to the minimal due to the power coating on the aluminum housing components of the headphones. You will find that they produce airy & spacious sound by separating the tone of various instruments efficiently. The headphones successfully control all the things even if you play them at the higher volume. During the testing process, we found these headphones pretty sturdy and strong enough to work for many years. They have comparatively low impedance and equip with a soft & plush ear padding that let the users stay comfortable in the ear while enjoying the music. Also, the metal and wood hybrid air chamber boosts the quality of the sound for sure. Overall, this model is perfect to buy in this budget. These headphones offer great timing and solid performance when it comes to music. Equip with complete dynamics like rich highs, excellent midranges, warm colors, and silky smooth top-end. Wonderful design having an air chamber made from wood & metal. Not a perfect option for the music genres with heavy bass. 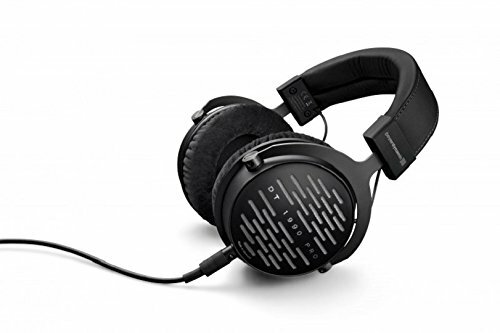 If you are looking for best bang for buck headphones under 1000$ in terms of distinct design and price, then this one will top the list for sure. The Harmon Kardon NC is manufactured using active digital noise-cancellation technology that allows it to optimize the sound before anyone listen it. Also, it comes with USB recharging feature that ensures you don’t have to rely on the batteries. We found that it has quite a comfortable and stylish design that can immediately attract the eyes. It comes with fully padded ear cups that fit perfectly with the majority of owners. When it comes to controlling the music, they are quite stable and broader enough for implementing the proper pressure near the ear. Furthermore, these headphones are sold by the company in two different sizes so that one can buy them as per their convenience level. We found that its sound has a little bit brittleness, but that is not a strong reason to worry considering its price. The optimized driver system provides the sonic clarity voice that everyone wishes to hear. It has a unique design and pretty excellent finish that make everyone love these headphones. 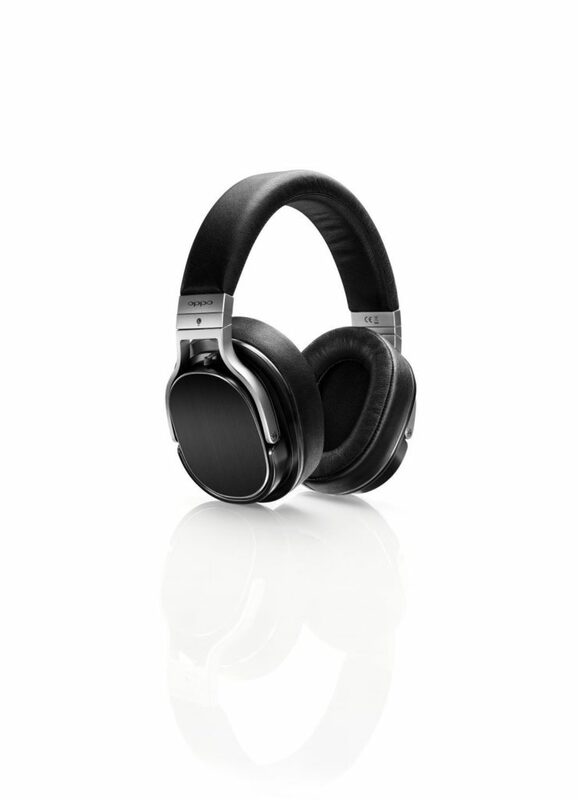 Equip with built-in rechargeable battery for boosting the noise cancellation. Its audio reproduction can be considered wonderful at this budget. It has large cups that are prone to early damage. Another expensive yet incredible product crafted by the Beyerdynamic brand. The DT 1990 Pro Studio comes in a closed-back design that provides a fully natural experience to the ears. There is a matte black frame having vented outer panels on the headphones. They are available in a beautiful black design and come with a premium hard case for easy transportation. These headphones are used by many professionals in their studio that prove its authenticity among the audience. The high-quality cables are equipped with the mini-XLR connectors for a better experience. There is a lot of metal used in manufacturing these headphones providing extra solidity. There is apogee symphony used by these headphones as the main source for sound. We find that it delivers a high-frequency and accurate sound response while playing music that is a plus point for the listeners. In terms of full sonic enjoyment, these headphones become successful in giving a rich experience. Overall, they are premier choice headphones for individual want to listen pure sound. The resolution of these headphones literally helps them stand out from the others. It has perfectly built design and offer full comfort with its soft ear pads for longer sessions. Some buyers complain about the treble, but the numbers are not satisfying. Bang & Olufsen is known as the premium audio product manufacturer all over the world. 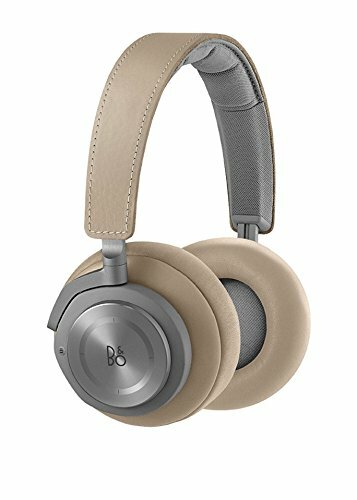 The excellent sound quality and luxurious design of this product make them a perfect candidate for the list of best bang for buck headphones under 1000$. Its price may be on an expensive side, but the rich bass depth and adjustable EQ features make it worthy of such an amount. It is one of few products in this list that mastered the style of the younger generation. Furthermore, the stitched leather has a lovely grain on the top side, whereas the softer leather used for making the earpads. The beauty of its design gets enhanced with the addition of matte gray and silver highlights on the outer panels. Also, the balancing between the bass and frequency is even better than the perfect. You will get clear and nicer vocals with all types of music genres. Additionally, it creates quite evident noise cancellation that is must-have feature. They are available in two different colors, grey and black. Allow you to use in both passive and wired mode. A single charge allows the headphones to last for 18 hours of music. Sometimes the audio playback gets affected by the noise cancellation. If you are one of those people who prefer to buy things that are unique and immediately attract the eyes, then buy the Shure SE846-CL now. 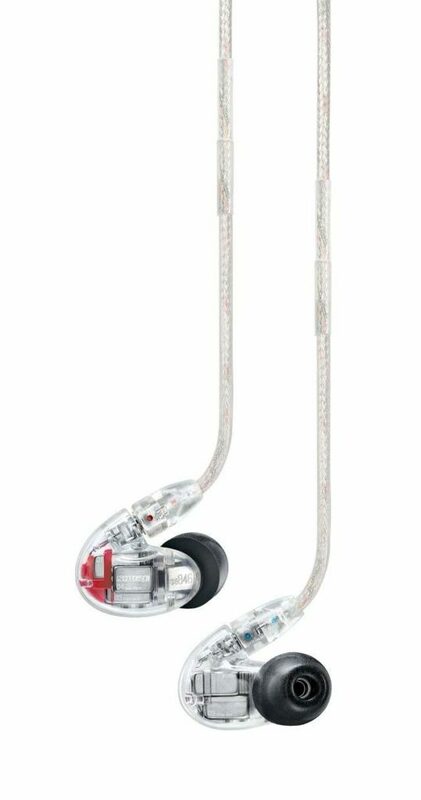 There are four drivers installed in each earpiece for ensuring an astonishing sound. They come in both wired as well as wireless style allowing you to choose anyone as per your convenience. Furthermore, the SE846-CL is available in many different designs like transparent, bronze, blue, and black giving enough choice to choose from. There is a tremendous amount of transition offered between the mid-range and bass in these headphones. Also, the performance of sound clearly shows that the company knows how to manage the bass in a musical instrument. Overall, this product plays the sound in a completely natural way for the listeners. There is no doubt spending US$ 1,000 is not an easy task, but when the product is SE846s, then it is worthy to invest your money. They are fully comfortable to wear if you like to listen music for longer hours. You will find its sound totally balanced and solid for all types of music. The stunning detail and tuning feature make it worthy to buy. The manual is very hard to understand for complete beginners. If you want a sophisticated product without worrying about the price, then go for the Koss ESP-950 headphone now. It is a very light item having comfortable padding that allow the users to wear them for a long time. This product with a solid amplifier equipped with two types of input for the customer’s convenience. There is a very natural and smoother sound generated by the ears. The manufacturer sells this product with a lifetime warranty. The transducers that push-pull capacitor plates for inducing proper sound. These stereophones are the perfect option to buy for enjoying the amazing sound. There is a cleaner and precise sound produced by this high-quality headphone set. This product comes with a set of battery pack & cables along with a leather carrying case that makes it easier to carry anywhere. It has a large soft ear cup design that promotes the isolation as well as comfort level. This model is the perfect option for enjoying accurate sound and connectivity. It comes with a leather carrying case that makes the transportation easier. There is an extra comfort and isolation offered by the bigger soft ear cup construction of this product. You can enjoy a tempting sound experience with these headphones. This product still has an older & traditional design when compared to other products in this list. Our team has tested each pair of these best bang for buck headphones under 1000$ before creating this list efficiently. Each one possesses their own set of qualities and features making them a perfect candidate for getting part of this list. So, you want to enhance your music experience, then buy one of the products mentioned in this list. If you have any other product in your mind, please tell us in the comment section. We will respond to your query as soon as possible.